Dante Law Firm | Millions Recovered. FREE Consultation, (305) 949-2526. Personal Injury Attorney Hallandale Beach. Hallandale Beach Injury Lawyer. Hallandale Beach Personal Injury Lawyer. Hallandale Beach Personal Injury Attorney. Accident Lawyer Hallandale Beach. Florida Personal Injury Law Firm. Accidents occur every day in the Sunshine State and the City of Hallandale Beach, as well as Hollywood, Sunny Isles Beach, North Miami Beach, North Miami and Miami Gardens. From car accidents, slip and fall accidents, motorcycle accidents, bicycle accidents, pedestrian accidents, work related accidents, to catastrophic large truck accidents and wrongful death. Sadly, many of these accidents could have been prevented and are the direct result of another person’s negligence or carelessness. In the blink of an eye, your whole life could be changed, leading to a lifetime of pain and suffering for you and your loved ones. When this occurs, a personal injury lawyer may be able to help. At the Dante Law Firm, P.A., our personal injury lawyers take the time to listen to you and your concerns. We perform thorough accident investigations that are designed to expose the negligence that led to your accident–and your injuries. Through skillful negotiations, mediation, and litigation, we are usually able to obtain compensation for our clients that far surpasses their expectations and the insurance company’s initial offer. Unfortunately, insurance companies know this–and they will try to get you to settle your claim quickly in an attempt to minimize their own liabilities. These quick settlements are nothing more than low-ball offers that fail to adequately compensation accident victims for their injuries. As a result, the victims are the ones who suffer. 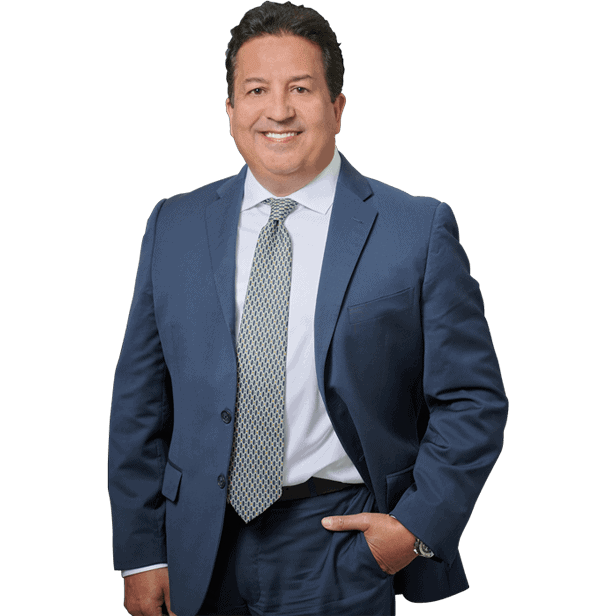 Mr. Dante is a member of the Broward County Bar Association and is an experienced trial attorney who zealously advocates for the rights of the victims. We handle all of our personal injury cases on a contingency fee basis. This means that there are never any out of pocket expenses for you and we are paid strictly from the monies received in the settlement. This allows you to spend your money on the things you need now–while we take care of your future. While every attempt is made to settle your case out of the courtroom, there are numerous situations when litigation is the best option. If your case does proceed to trial, you can rest assured knowing you are being represented by attorneys with extensive litigation experience. We have a proven track record of obtaining favorable settlements for our clients–even when the case goes to trial.